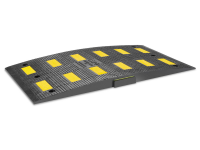 The rubber Easy Rider® Speed Bumps reduces vehicle speeds making parking lots safer for pedestrians and motorists. Constructed from 100% recycled tires, rubber speed bumps are preformed to implement immediate installation. The Easy Rider’s flexible design conforms to the contour of virtually any road surface. Installation on surfaces where only flexible rubber speed bumps may fully conform to the curvature of the road. 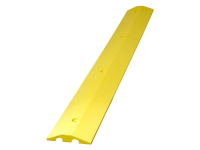 The Easy Rider® is available in 4′ and 6′ lengths including end caps to protect the speed bump ends and vehicles. 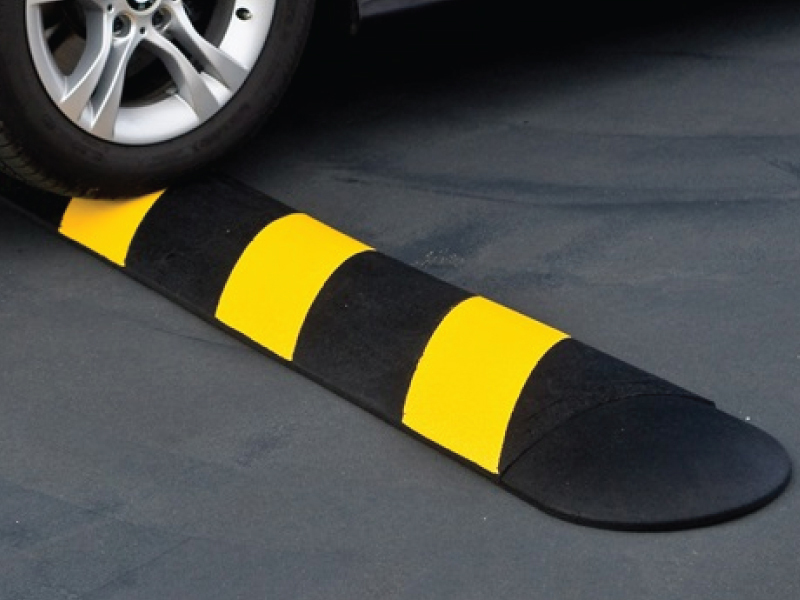 Rubber speed bumps are covered by a 3 year warranty; 1 year on the tape (under normal use).